Don’t worry if your child’s school schedule is not matching or you have an important work to tend to. Our schedule is flexible. 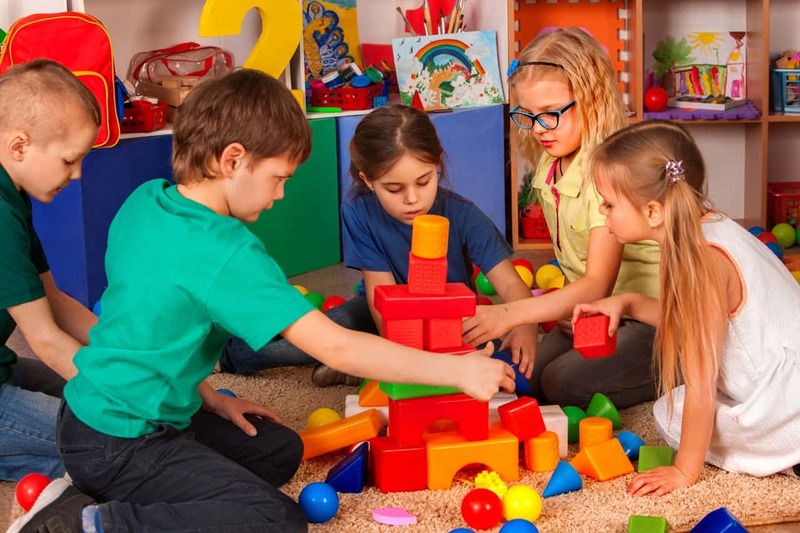 24/2 Child Care Center offers after-school and late night programs for your convenience. You can bring your kid in after school or have us pick them up. You can pick them up as late as midnight on weekdays! Bring your kid after school or have us pick them up by calling 402-614-0277. Enroll your child at 24/2 Child Care Center for FREE by mentioning our Facebook page. Accessibility Sitemap24/2 Child Care Center. All Rights Reserved.